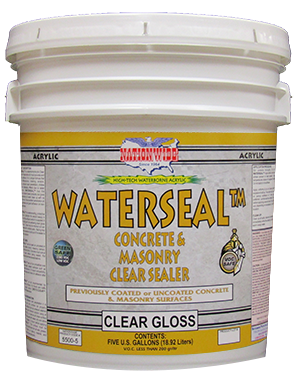 Clear Acrylic Adhesive, Waterproof Resin | Nationwide Coatings Inc.
Transparent clear, ELASTOMERIC acrylic waterproofing adhesive 50% solids resin. 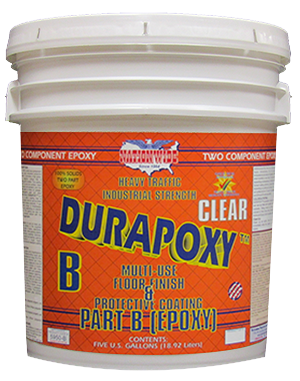 Formulated for today's environment. 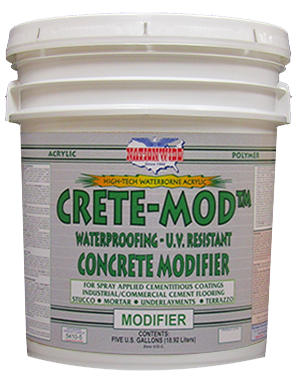 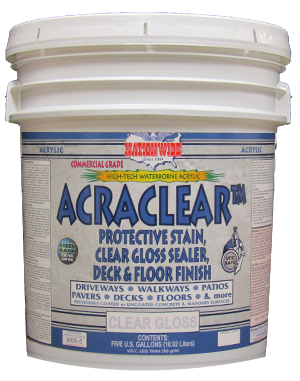 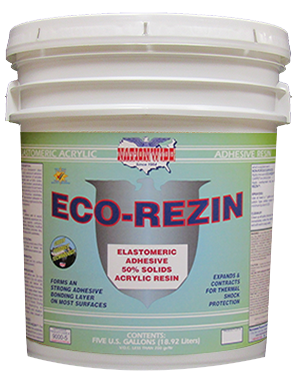 Superior adhesion to most any substrate including wood, metal and concrete.